FOR IMMEDIATE RELEASE Ci Ci Foster, Hollywood’s New Queen of Urban Fiction, Announces Exclusive Interview with Tamika Newhouse of AAMBC Radio (Los Angeles, Calif)-July 19, 2010-Move over Eric Jerome Dickey. There’s a new urban fiction star ready to take the throne. Ci Ci Foster, author of Hollywood’s hippest new urban fiction tale, Sunny Rain, is poised for worldwide stardom. 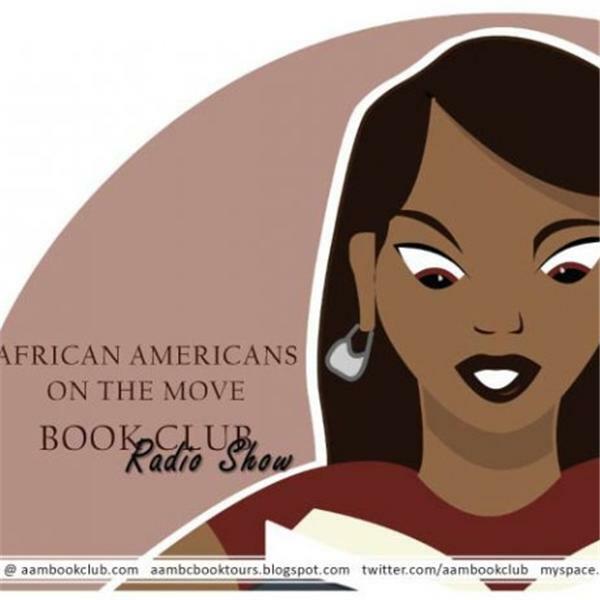 Join Foster and AAMBC President and radio host Tamika Newhouse today at 8:00 pm EST, on www.blogtalkradio.com/aambc, as they discuss juicy secrets about Foster’s new book, her rise to success, and her exciting, upcoming new projects. Sunny Rain is Foster’s dramatic, true-to-life fiction novel that follows the lives of Natalie, Leslie and Monica, three young African American professional Chicagoans who seem to have what every woman dreams of. In spite of appearances, these women hide their demons from the world until they make the choice to rise above their shady pasts and reclaim their inner power. In her debut, Foster focuses on some of the most common real-life challenges black women and men face in today’s relationships, including infidelity, abuse, STD’s and more. Beyond a normal urban fiction tale, Sunny Rain debunks popular myths about black men in relationships and encourages self-empowerment and healing for black women.